100% pure cashmere printed scarfs & stoles. 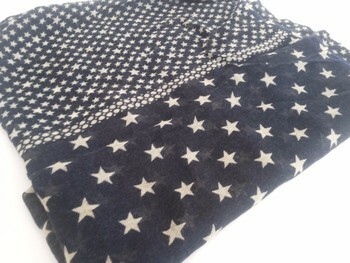 This is a printed 100% cashmere stole, stars in white for a sky like feel . 100 % pure cashmere scarfs. 100 % cashmere scarfs in printed pattern , woven in Kashmir , India.